Location: Cancun Hotel Zone, Nichupte Lagoon. Lagoon boat adventure tour in Cancun Hotel Zone Mexico, enjoy a fantastic tour at The Nichupte Lagoon and admire the amazing sunsets and nature. Ideal tour for a relaxing evening at Cancun Hotel Zone. Take a short ride to hotel Zone marina and enjoy the sunset at The lagoon. 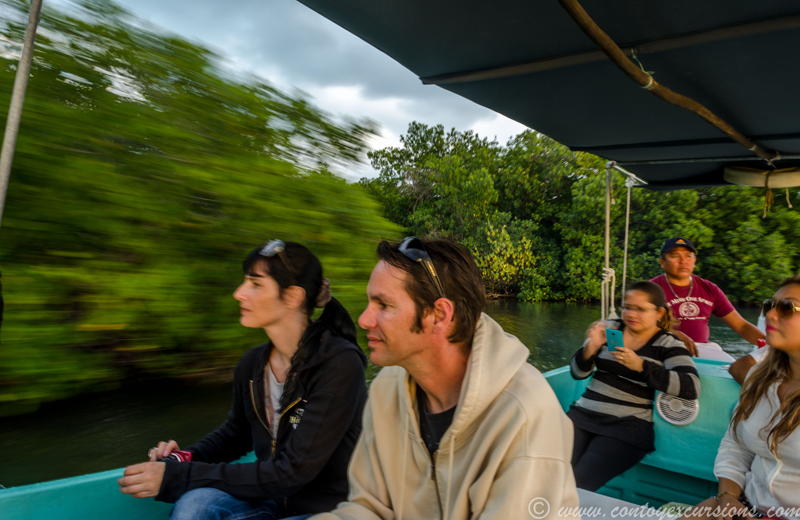 Discover the secret natural areas and wildlife of The Nichupte Lagoon at Cancun Hotel Zone. An ideal boat tour to enjoy nature and the incredible sunsets of The Caribbean. Take a short ride to the hotel zone marina and start the boat adventure. 18:00 hrs During tour guide will explain interesting FAQS. 18:30 hrs Time for some snacks and refreshements watching the sunset at the lagoon. All our bilingual guides have more than 10 years of experience guiding in the area with the best personalized service. Adult $125 USD per pax. Infant $95 USD per pax. The minimum is 2 pax (Adults) for each reservation. Important Pick up only in Cancun Hotel Zone Hotels or AriBnB. Meeting point instructions will be send once you complete the booking.